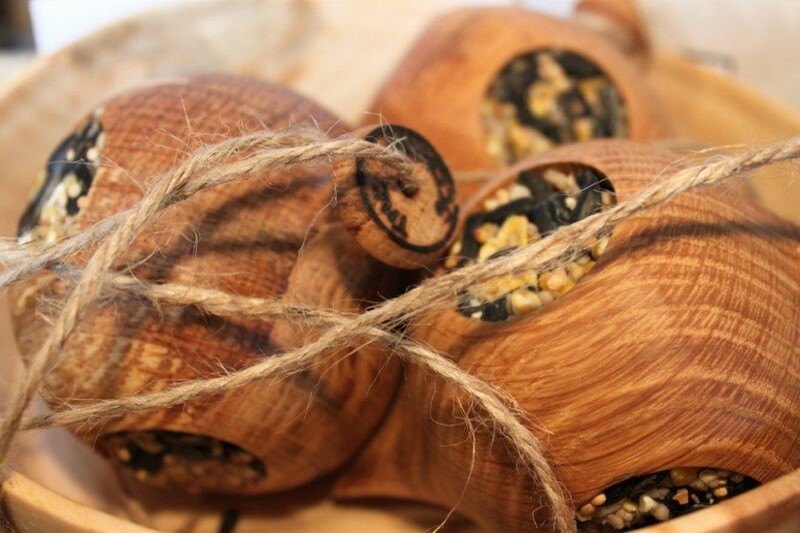 Quercus, is a west Cork based craft business making beautiful items for the garden and home. Quercus aims to strike a balance between aesthetics and sustainability with an emphasis on natural materials sourced in Ireland. The business was started in 2010 by husband and wife team Jason and Ginny Pavry to combine their skills. Jason is a green oak timber framer, carpenter and wood turner and Ginny a visual artist. Together we create useful, and beautifully designed products for the home and garden. Our products are inspired by nature and are about encouraging an interest in wildlife and the outdoors.